South Africa will host the BRICS (Brazil, Russia, India, China and South Africa) group for the bloc’s 10th summit from July 25 to 27. South Africa’s inclusion in the group has long been questioned, as by most indicators – economic, geographic, and demographic – it is dwarfed by its BRICS counterparts. However, South Africa punches above its weight: it has contributed significantly to the BRICS agenda so far and will do so again this year. Pretoria’s commitment to inclusive and sustainable development – internationally, in Africa, and domestically – will drive the BRICS agenda for this year and mark its contribution. From the outset, the BRICS have coalesced around common international challenges from the perspective of a developing country: dealing with the fallout from the global financial crises, reform of global governance institutions (e.g. 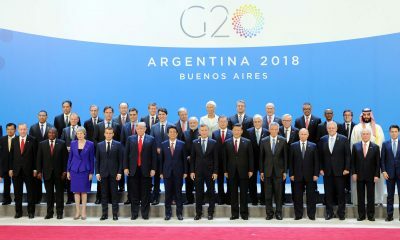 World Bank and International Monetary Fund), maintaining the primacy of the multilateral trading system, and promoting sustainable development. Post-apartheid South Africa has been a key participant in global dialogues addressing these issues. Pretoria has played a convening role in various World Trade Organization groupings and has participated in the Heiligendamm process of the G8 and later the G20 (at Finance Minister and later at head-of-state level). 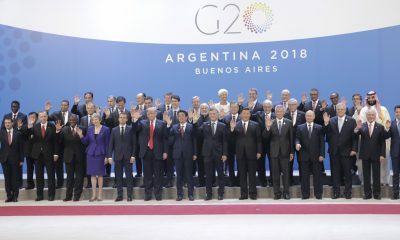 In 2018, South Africa was elected for a third term as non-permanent member of the United Nations Security Council, elected as Chairman of the International Monetary Fund’s International Monetary and Financial Committee, and is co-chairing the International Labour Organization’s Global Commission on the Future of Work. Through its engagements in these fora, it continues to advance the priorities of the BRICS and other developing countries. 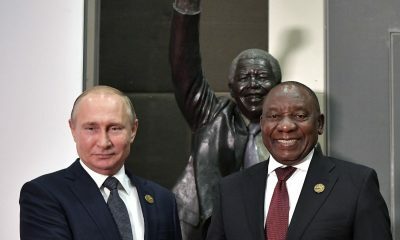 Within the BRICS, South Africa has consistently advocated not only its own interests, but also through it’s diplomacy of ubuntu those of all African countries. When South Africa first chaired the BRICS in 2013, it initiated the bloc’s first regional outreach in favor of extending the benefits of its participation to the rest of the continent. 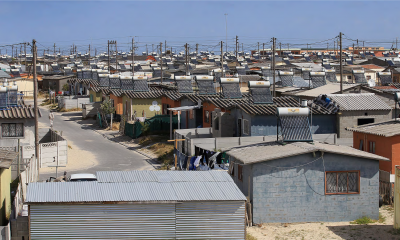 This year, South Africa will again foreground African development priorities when it hosts nine African countries, as representative of their respective regional economic communities, at a BRICS-Africa outreach dialogue on the summit fringe. Importantly, this year’s BRICS-Africa outreach will allow these nine African countries to draw the BRICS’ attention to the recently launched African Continental Free Trade Agreement (AfCFTA). Once complete, the AfCFTA’s will create a continental market of more than 1.2 billion people and a gross domestic product of $2.5 trillion, with significant commercial appeal for the BRICS. Yet, it is also a core component of the continent’s industrialisation strategy, which aims to promote trade investment and the creation of regional value chains. China, India and Brazil have dedicated bilateral cooperation forums with Africa and Russia will soon launch its own. It would serve the BRICS and Africa well to align their commercial and development agendas. 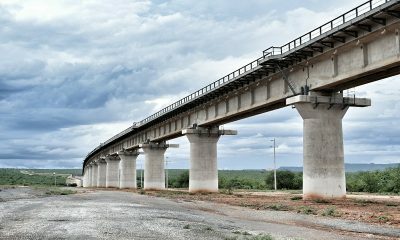 South Africa’s efforts in promoting continental infrastructure development were rewarded by the BRICS’ decision to establish the first regional center of the New Development Bank (NDB) – which holds significant potential for infrastructure financing by reducing the time and cost of facilitating infrastructure financing – on the African continent. South Africa should now lobby those BRICS members reluctant to broaden the membership of the bank to invite other countries. At the same time, Pretoria should highlight increasing and unsustainable sovereign debt levels in African countries to its BRICS counterparts. Alongside itself, China and India have become significant infrastructure financers on the continent. Advocating for more concessional finance and transparency in loans will enhance the sustainability of development finance. As the 2018 summit approaches, South Africa also seeks to address some of its domestic challenges through the BRICS prism: the country is facing an unemployment rate of 27.7% and technology and automatization’s impact on labor remains a critical concern. The 2018 BRICS Summit is hosted under the banner ‘BRICS in Africa: Collaboration for Inclusive Growth and Shared Prosperity in the 4th Industrial Revolution’. The BRICS are increasingly at the forefront driving these technological advances and the first in line to face its impacts. This year South Africa will also prioritize greater gender equality and the empowerment of women in the BRICS by systematically weaving related themes throughout the more than 100 sectoral meetings it chairs. These efforts will reach their zenith in South Africa’s proposal to establish a BRICS Gender and Women’s Forum. While South Africa has made great strides in promoting gender equality, ranking among the top 20 countries globally, its BRICS counterparts lag. Leading by example, Pretoria looks to shape a more inclusive world – both within the BRICS and globally. Part of this inclusive world is allowing meaningful participation from a broad range of stakeholders. When it first hosted the BRICS in 2013, South Africa established the BRICS Think Tanks Council, which brought together researchers and academics from the BRICS to exchange ideas and to generate evidence-based policy recommendations. And while South African coordinating BRICS engagements have consistently solicited inputs from civil society groups on issues for consideration at summit-level, not all BRICS have a common approach towards civil society engagement. South Africa will again this year look to formalize the participation of civil society organizations as part of the BRICS’ existing people-to-people exchanges in areas of culture, sport, education, film and youth. South Africa’s small size, compared to the other BRICS, has not prevented it from meaningful engagement within the grouping. 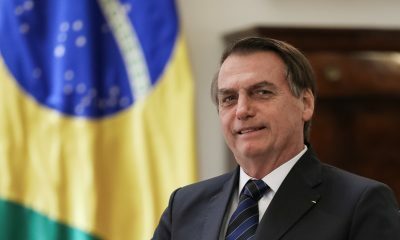 As it gears up to host the bloc’s annual summit this year, it will again look to push forward the agenda on issues it deems vital for itself and the African continent, the BRICS, and other developing countries.